Voir Rhythm of the Rain Hair Masque & Scalp Detox. Plenty + Spare Dry Shampoo. A Product of Science & Art 100% Deodorant. United & Free Hydrofy Conditioner. 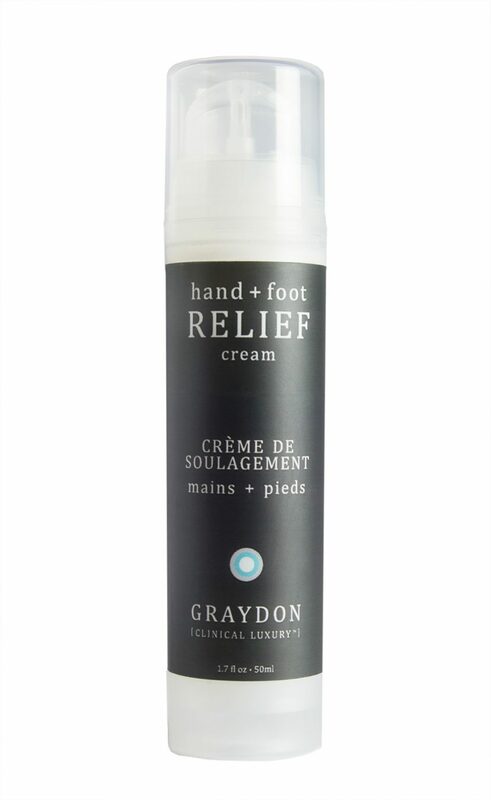 Graydon Hand + Foot Relief. It’s hard to walk five steps without uncovering another industrial designer using reclaimed wood to make bespoke and rustic furniture right here in Canada. And luckily, fashion is catching up to the whole made-local trend. But what about beauty? 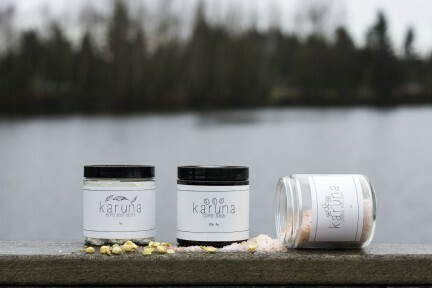 The Great White North is producing its own cosmetics and skin care products, too. Here are a few of note. Founded by Susanne Langmuir, Bite Beauty is an entirely made-in-Toronto makeup brand. Bonus? It’s all natural, which is especially key for lip products, which inevitably end up being ingested. 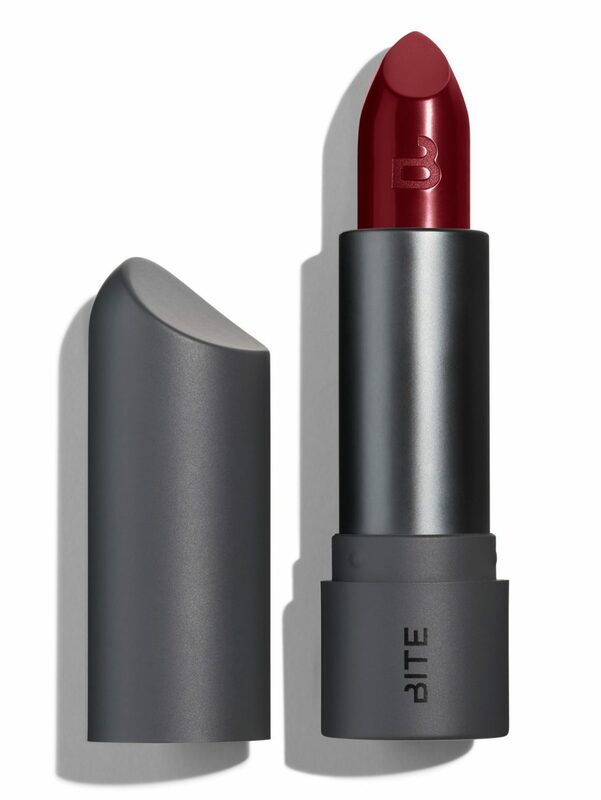 Made of 12 nourishing oils that are safe to eat, Bite’s Amuse Bouche line of lipsticks are creamy, soft, and safe. Available in an array of shades, from “Kimchi” to “Squid Ink,” these colours are playful and durable. Bleu Lavande has been growing lavender on its Magog, Quebec estate since 2004, harvesting and cultivating the power of lavender essential oil into an array of products for the body and the home. Like all Bleu Lavande items, the shower gel is made in Canada, is free of artificial fragrances, parabens, and petroleum products, and is not tested on animals. Containing natural vitamin E microbeads that dissolve in water and help to moisturize and exfoliate, the body wash gently cleans and cleanses the skin. Plus, it fills the washroom with the cheerful scent of lavender. 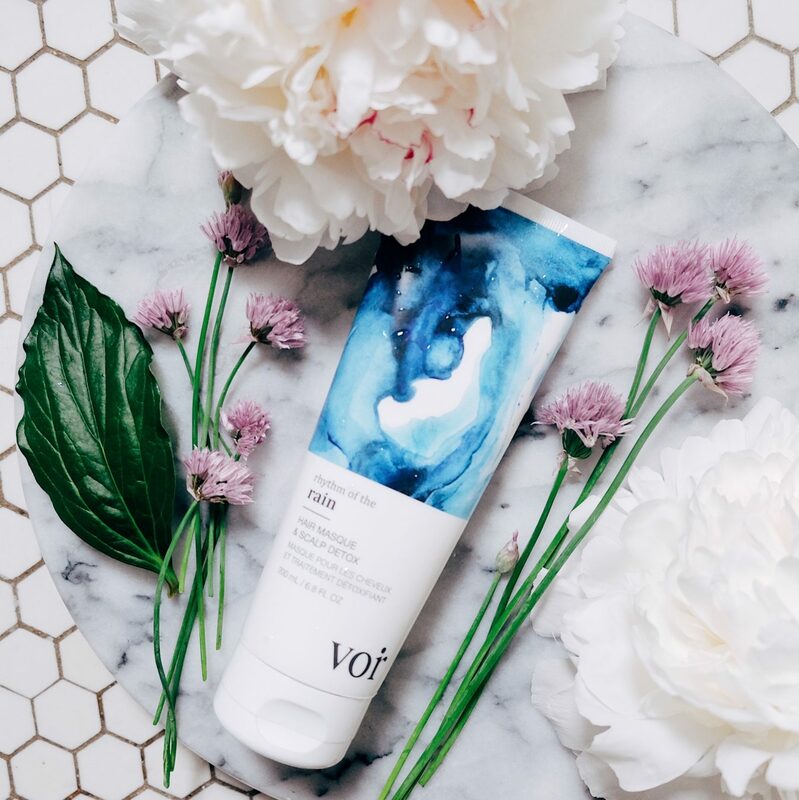 Created in Toronto, luxury hair care company Voir works with the best ingredients possible, eschewing parabens, silicones, sulfates, and other undesirables. The Rhythm of the Rain Hair Masque & Scalp Detox is a luscious, soft, delicious-smelling product that leaves hair silky and strong. Made with natural oils, butters, and botanicals, the masque has a beautifully creamy texture that does not leave hair feeling oily or weighed down. Voir products are inspired by art, and each label design is first painted in-house and then digitally imposed onto the packaging, creating a gorgeously symbiotic experience. 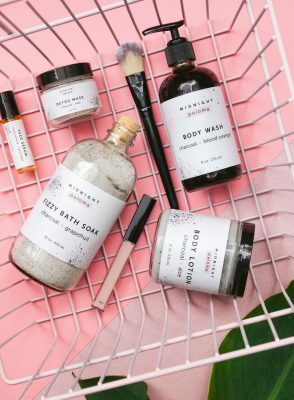 Located right here in Vancouver is Plenty + Spare, a handmade collection of skin care products, plus a totally natural dry shampoo. Shirking nasty ingredients like alcohol, propellant, and talc, the light shampoo is instead made with arrowroot powder, lemongrass oil, French green clay, shavegrass, and bergamot fruit oil. A calm scent finishes it all off, meaning hair smells great but is not overbearing. The brainchild of Vancouver-based television personality Monika Deol, who was born in India and raised in Canada, Stellar is a makeup brand designed for all skin tones. 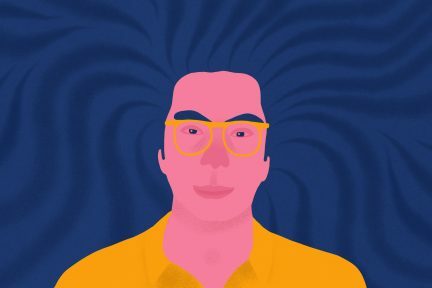 With a special focus on medium shades, Stellar pivots the usual focus on fair tones, instead honing in on women who are Hispanic, Latino, Indian, Aboriginal, Chinese, Filipino, and more. 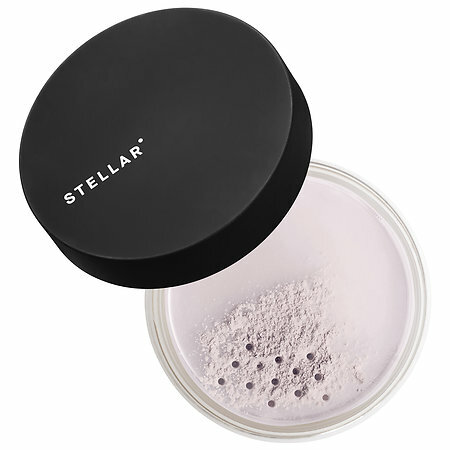 The Cosmic Face Powder is a great finishing touch for the face, causing a clean and matte complexion that feels lightweight—almost as if you’re not wearing anything at all. Plus, it’s paraben- and sulfate-free. 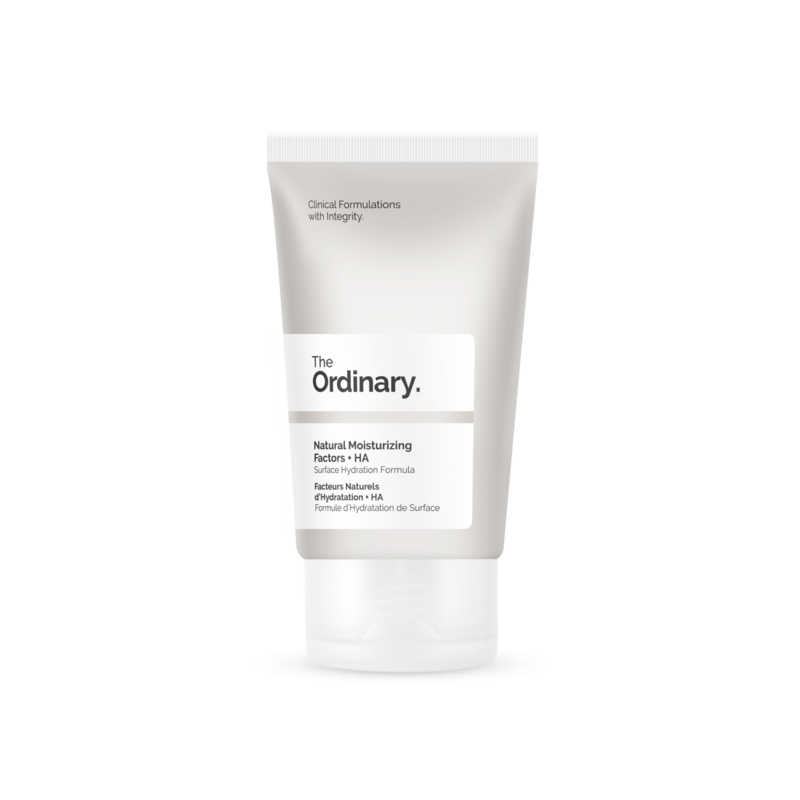 From Toronto umbrella skin care company Deciem comes The Ordinary, a line of clinical products made right in Deciem’s local facility. The Ordinary is all about ingredient transparency, and does not include such scary components as parabens, sulfates, animal oils, coal tar dyes, formaldehyde, or mercury. The Natural Moisturizing Factors cream is light, not oily, and leaves skin feeling dewy and moist. Made in small batches on the Sunshine Coast are A Product of Science & Art’s all-natural soaps (offered “by the slice”) and deodorants. 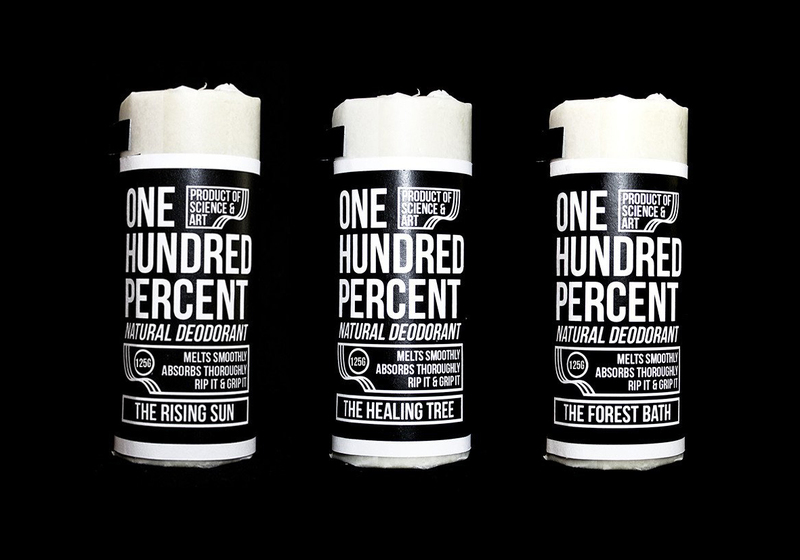 The 100% Deodorant comes in three scents: Forest Bath, Healing Tree, and Rising Sun, all fresh and gender-neutral. 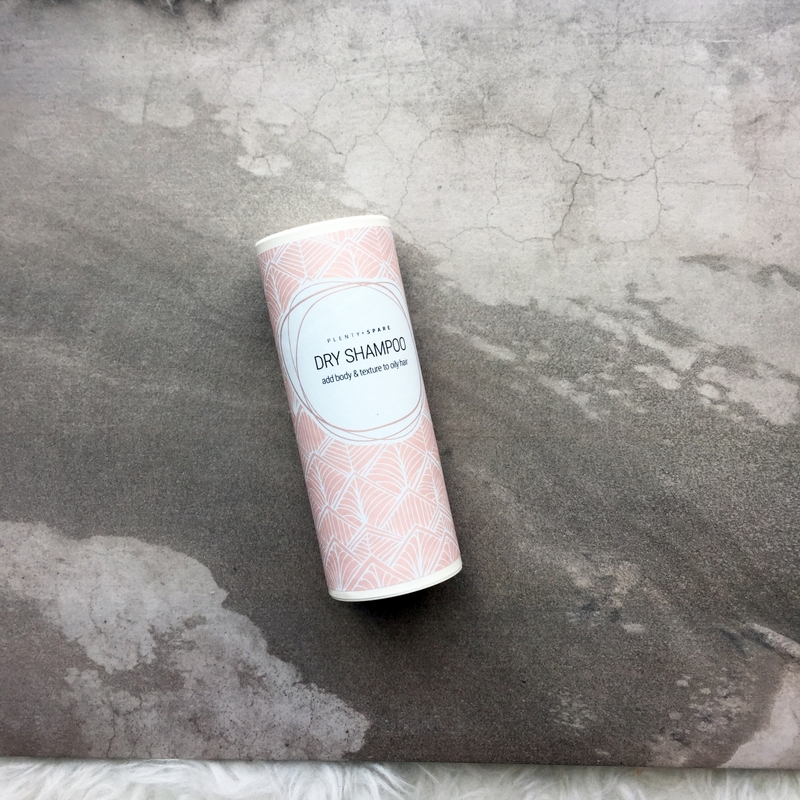 Made from natural earth clays, natural-mined aluminum-free baking soda, organic Alberta beeswax, pure essential oil, organic coconut oil, candelilla wax from a desert plant, and dried ground arrowroot plants, this product is safe and nourishing for the skin. Plus, it comes in a rip-away package of biodegradable paper—no plastic rollers wasted here. Heading out on the road? You can buy a specially-sized reusable travel tin. Founded in 2015 is natural skin care company United & Free, which was created by siblings Brandon and Kaleena Morrison. Originally from Bedford, Nova Scotia, they separately relocated to Vancouver and decided to work together to create a safe and effective line of face, body, and hair care. The unisex brand’s plant-based Hydrofy Conditioner implements rosemary, peppermint, bergamot, black spruce, and clary sage essential oils, along with baobab protein to enhance strands’ shine and strength. So basically, it smells great, and it works. Eco-friendly, Toronto-based brand Graydon, named after its founder, is all about plants. Don’t let the photos of broccoli fool you, though: this company’s products are luxurious, effective, and smell great. The Hand + Foot Relief cream is a great bedside item to apply before going to sleep; fine herbs and citrus offer a calming scent, and antimicrobial action helps fight topical germs that can cause infection and bad odour. Dry, cracked heels and hands: your days are numbered. Because sometimes all we need to feel beautiful is a bit of relaxation. Handmade in small batches in Coquitlam, Scentuals products are eco-friendly and not tested on animals. 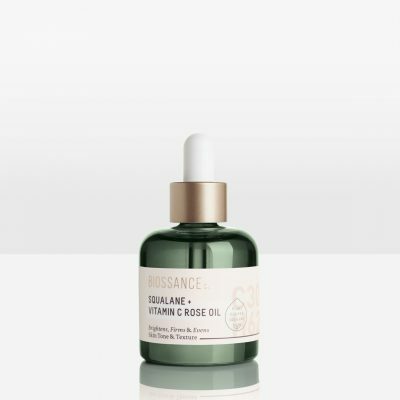 The De-Stress Aromatherapy Roll-On is great to keep at your desk or in your purse, helpful for moments of tension, or for a mini mental escape. Made with lavender oil, chamomile oil, bergamot, and jasmine oil, the fresh, intoxicating scent is most effective when rubbed on inner wrists or temples. We must continue to become more aware of where our products are created so that we can make informed decisions that reflect our lifestyles. Beauty goes beyond the surface, of course, but it’s a fine place to start. Read more from our Beauty section.